The Democratic base is growing increasingly frustrated with former President Barack Obama’s actions after leaving office, including a seemingly endless tour of millionaire and billionaire luxury retreats, according to Democrats and activists contacted by Fox News. 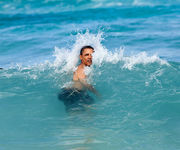 Ex-presidents, understandably and un-controversially, go on vacations immediately after leaving office. 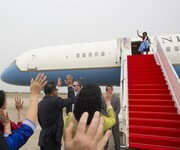 But the level of luxury the Obamas enjoy on their vacations is unprecedented for a modern-day president, say travel experts. 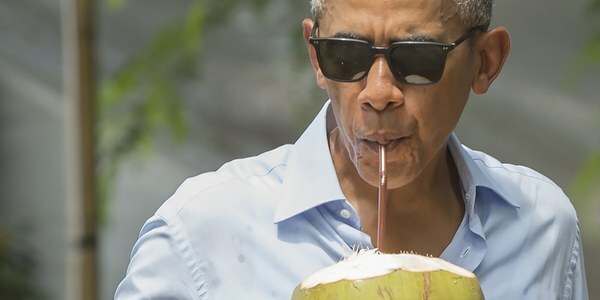 Judicial Watch announced today that it has obtained records from the U.S. Department of the Air Force revealing that Barack Obama and family had a busy 2015 vacationing on the American taxpayers’ dime. 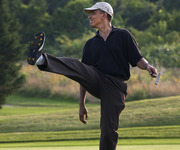 The unnecessary travel included an Obama Palm Springs golf trip in June, a trip to New York City in July and a family trip to Martha’s Vineyard in August – all of which cost taxpayers $3,115,688.70 in travel expenses alone. The documents regarding the Obama travel expenses came in response to three Freedom of Information Act (FOIA) requests, the first filed on June 30, 2015, the second on July 23, 2015, and the third August 24, 2015.